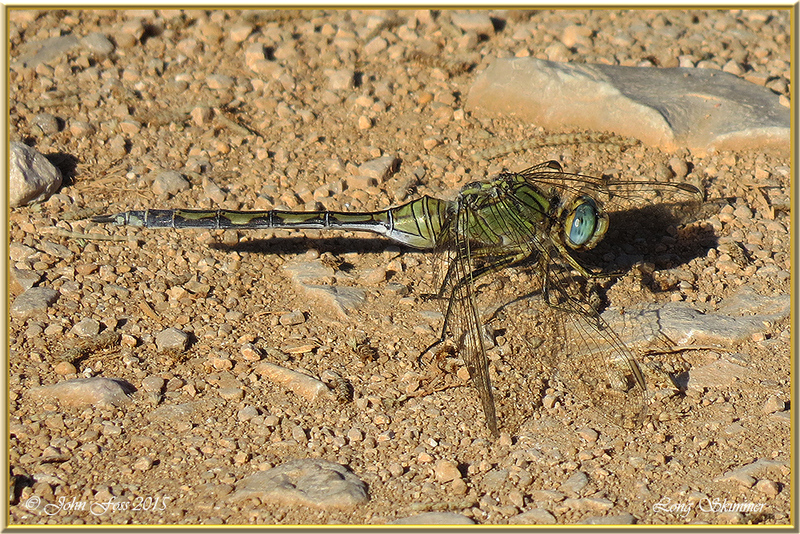 Long Skimmer - The Long Skimmer is an African dragonfly relatively recent to Portugal in 1991. Still considered to be scarce there. 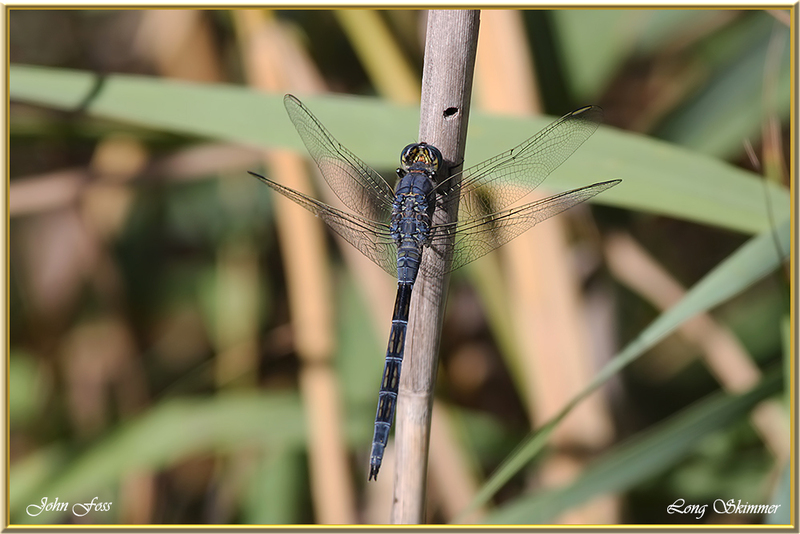 I came across these at Vilamoura reedbeds in the Algarve region. The male is blue in colour. 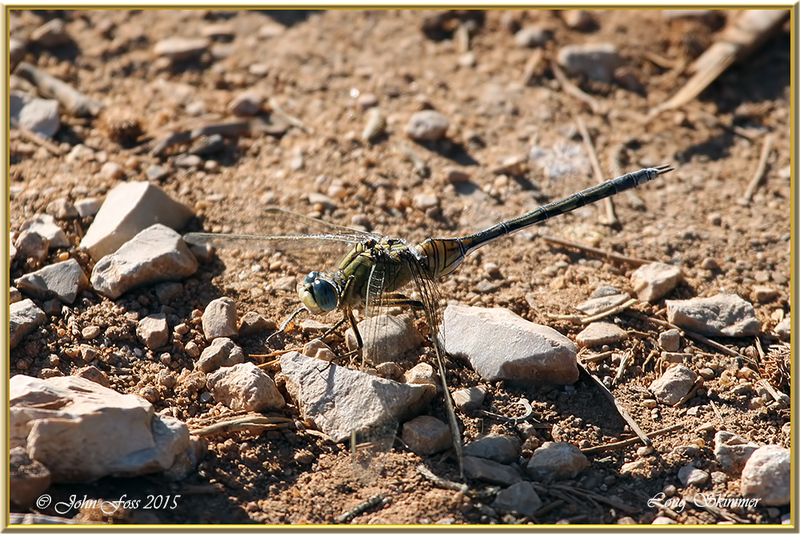 They are an aggressive dragonfly that have even been known to eat each other! It tends to frequent wetlands, rivers and swamps.